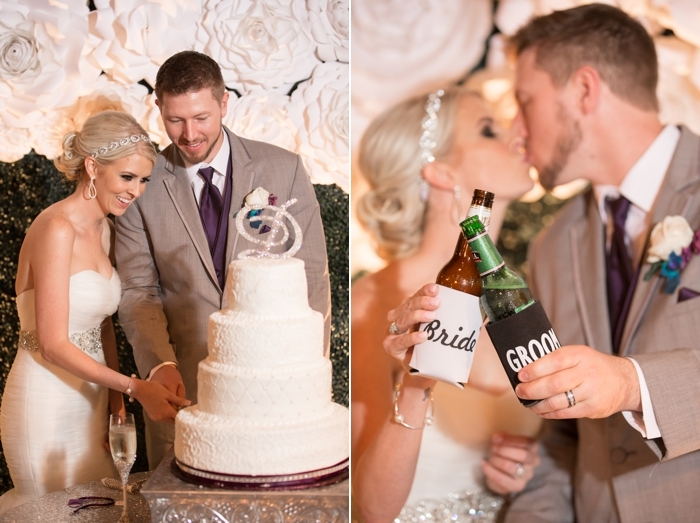 Congratulations to Ginger and Keith! This cute and quirky couple met online and love to travel together. They leave each other cute notes on the bathroom mirror every morning and FaceTime throughout the day to keep in touch. 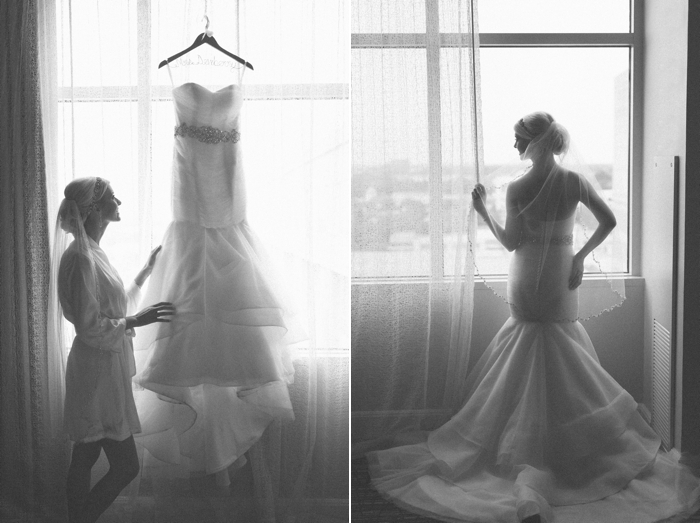 Their wedding day started with getting ready at the Sugarland Marriot. Ginger and Keith had their first look in the town square, in front of the Ben and Jerry’s where Keith proposed with a personalized pint! They each bring one adorable daughter to their marriage, ironically named Reece and Reese. 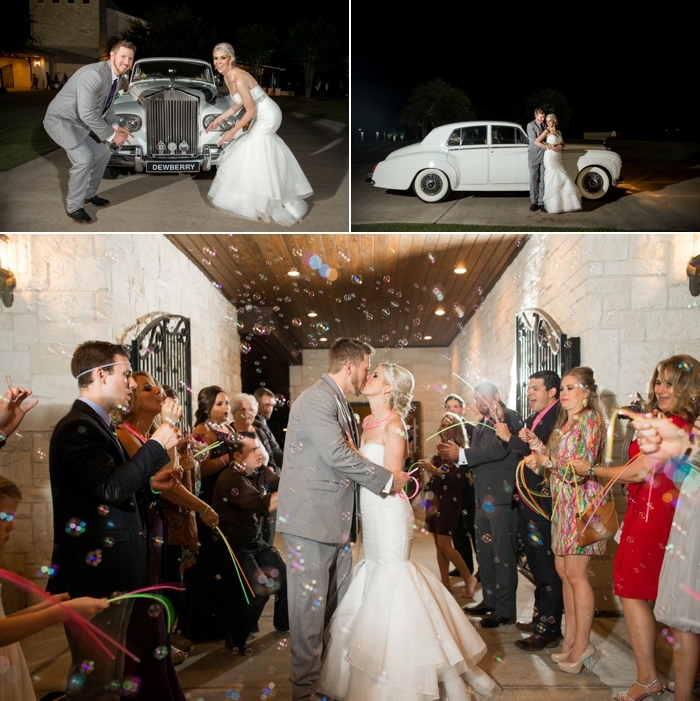 These newlyweds are looking forward to growing their family and having a baby! Ginger says Keith is goofy, generous, and loving. Keith calls Ginger a great mother, funny, and affectionate. Ginger is super organized, and occasionally stresses herself out by worrying too much about things in the distant future. Keith talks her off the ledge with his calm “it will work itself out” attitude. Keith and Ginger love that they can just be themselves around each other, with no judgment.